We all love to be pampered but sometimes it's not affordable to do. Well, Red Letter Days have you covered with this as they have slashed the price of their Blissful Spa Day Choice for Two from £113, right down to £55. So you and a guest can enjoy a relaxing day at the spa, for a fraction of the cost. 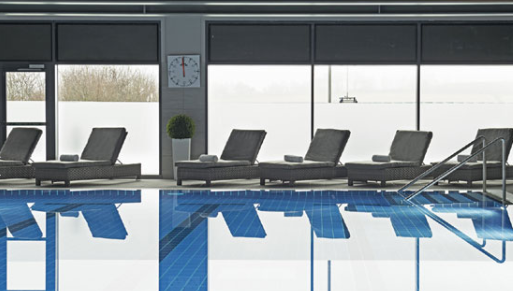 This perfect spa day is the opportunity for friends, or a couple, to get together for a date at one of over 80 great spa locations across the UK, including top brand names such as Bannatyne, Virgin Active, Hallmark, Mercure, Marriott or Village spa. Oozing indulgence, this amazing experience includes a whole day for two to spend using the spa facilities, and a 25-minute treatment each, Facilities can vary from venue to venue but you're sure to expect a swimming pool, sauna and steam, gym and relaxation room, and treatments can be such as a facial, file and paint, Swedish back massage or scalp massage. So once you've finished your treatment, you can enjoy the day with some time at the gym, a few lengths in the pool, or just lounging in the Jacuzzi. Whatever you want to do really. Just make sure you leave the spa, fully relaxed. 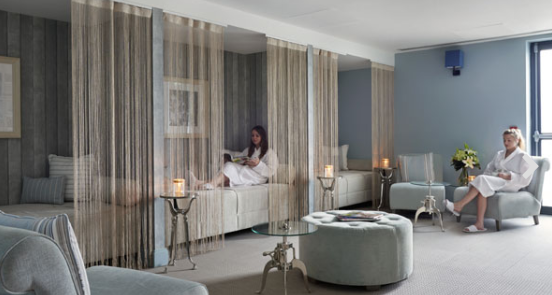 Heavenly Spa Day with Choice of Treatment for Two at Marshall Street Spa. Abbey Spa in Barking, but it doesn't mention a swimming pool, so I think I'd sooner go to the Mercure in Dartford. I move around a lot, but Birmingham would be my choice of nearest and dearest spa. Bannatynes in the city centee. Spa day for two at Village Hotel in Swindon! Chelmsford is closest to me. Broadstairs. It's only 5 minutes away. Warringtom would be wonderful !!!! I would have to chose the Spa Day for Two at a Village Hotel Nottingham.